As lifestyles go, teacher and part time PR rep for Stolbjerg Sidsel Garsdal has it pretty sussed out! 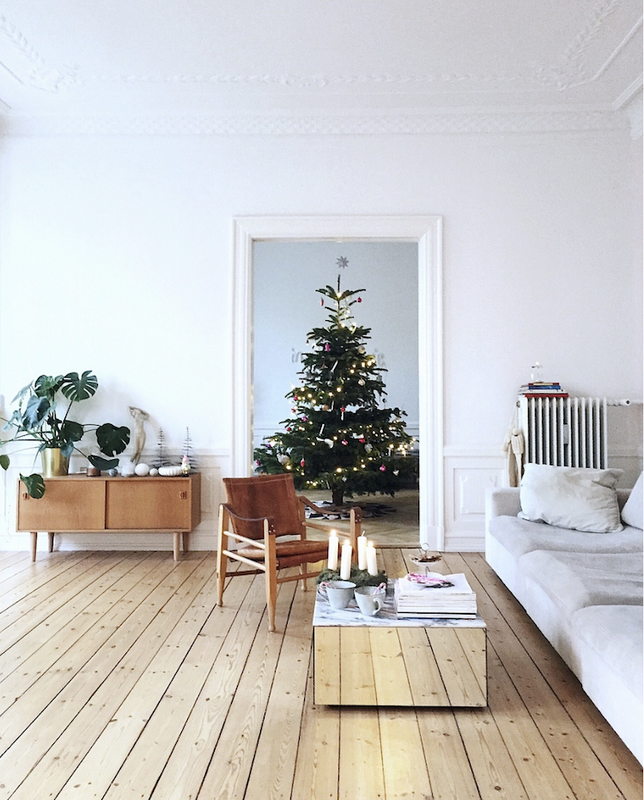 In the winter she and her husband Jason and children Carmen and Bror hang out in their beautiful, light-filled apartment in Copenhagen. In the summer they head to their summer cottage on a Danish island to soak up the sunshine and take in the nature. While both homes are fairly minimalist with a sprinkling of vintage finds, the family's city apartment has a slightly more contemporary look. I also love the soft pink accent throughout. Enjoy the tour! Sidsel often shares pictures of pretty corners of Copenhagen on her instgaraqm account - I love this one of a snowy day in the capital! Such an elegant apartment, don't you think" - the pink accents are everything! Tomorrow is my last day on the blog before Christmas - can you believe it"! I'm thinking of celebrating with a 'Best of My Scandinavian Home 2018' -post, what do you think" I'd love to hear what some of your favourite posts have been!